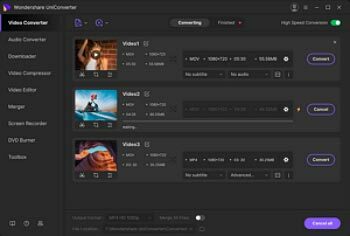 AVCHD, short for Advanced Video Coding High Definition, is a file-based format for the digital recording and playback of high-definition video. It's commonly used by a variety of camcorder manufacturers, but its playback is quite limited. In this colorful, active world, you're surely not satisfied with a limited use of a certain file. Converting them into a commonly used MPEG file is your one-stop solution. In this way, you can enjoy AVCHD videos on various video players, video editors, and portable devices. To achieve above conversion, you need an AVCHD to MPEG converter like Wondershare Video Converter Ulitmate. It features powerful conversion ability and zero quality loss output. 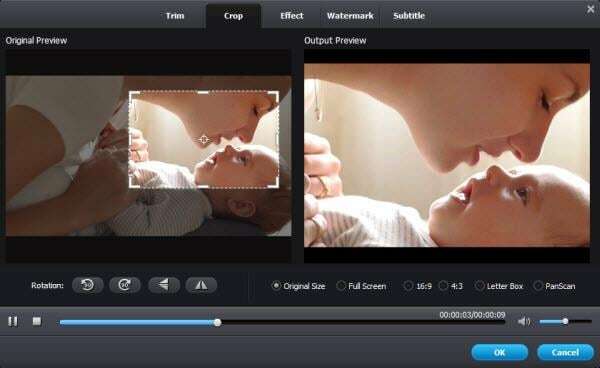 Moreover, it provides common editing tools to enhance your videos easily and quickly. Follow below guide experience a hassle-free conversion. 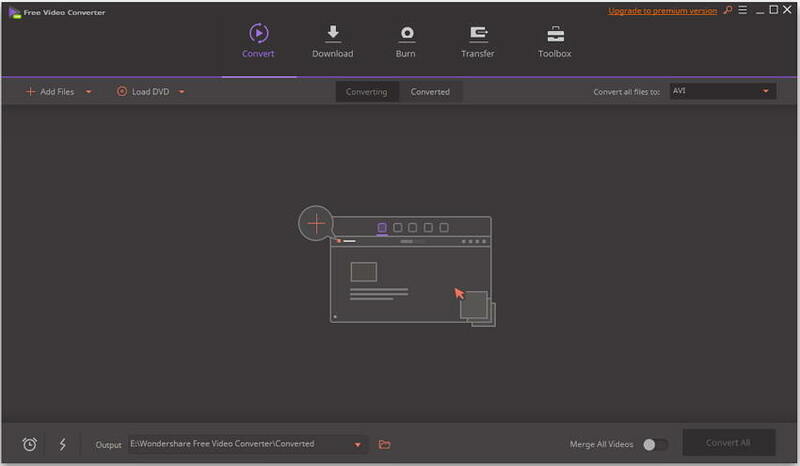 Install and run this video converter. Connect your camcorder to computer by USB, and then Click File icon to import your source AVCHD files. If your video is available on the desk, simply drag them directly into the program window. Click the Format icon next to Profile in the bottom to open the output format list (virtually any video and audio options provided). Here, you can click "Common Video", and select "MPEG-2". If you want to high definition effect, go to "HD Video" > "HD MPEG", it works great on your HDTV. Click the Convert button, and this AVCHD to MP4 converter will do the rest. After the conversion, share them with your friends and family or upload to YouTube. Also, you can import it to your iPhone, iPod, PSP, Zune, etc smoothly and enjoy them on the go. 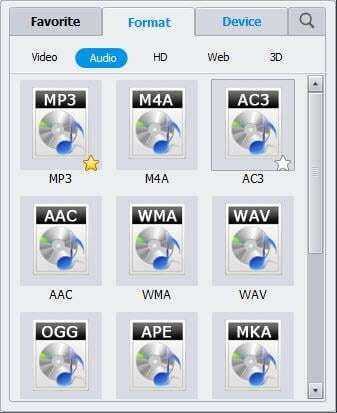 Wondershare UniConverter (originally Wondershare Video Converter Ultimate) also helps you to extract audio from your AVCHD files and save it as MP3, WMV, M4A, AAC, AC3, etc. Then you can create your personalized ringtone. Click format icon next to each video title to access the output format list. Then select "Common Audio" and choose the option. Surely you can choose several formats for the same file by duplicating your items in the item tray. Besides essential conversion ability, the video converter also provides powerful editing tools to enhance your video. Click "Edit" in the each video item bar, and choose your option. Play from the camcorder connected via USB as an external storage device on computer. Play directly from recorded media using a DVD drive or a memory card reader. Play on your computer monitor using the attachedexternal hard drive. Feel free to download and try this video converter.